Share the gift of vision and inspiration with your favorite street photographer on any special occasion. 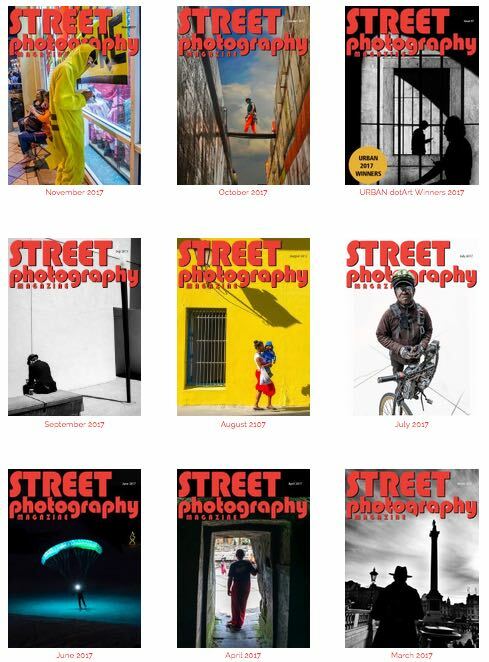 To send Street Photography Magazine as a gift, complete the form below, include a personal note, and your grateful recipient will enjoy a year of exclusive articles, beautiful photography, profiles of interesting photographers, inspiration, and education. It is the number one resource for street photographers everywhere.